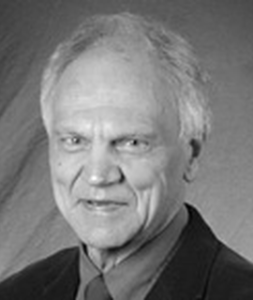 Dr. Beversdorf is a Professor of Radiology, Neurology, and Psychological Science at the University of Missouri. He is currently involved in research on autism, dementia, cognitive effects of stress, the cognitive neuroscience of problem-solving ability, functional neuroimaging, and pharmacological modulation of cognition. He is also actively involved in the Brain Imaging Center at the University of Missouri. Dr. Beversdorf’s research has been funded by the National Institute of Neurological Diseases and Stroke, National Institute On Drug Abuse, Department of Defense, the Stallone Fund and the National Alliance for Autism Research. 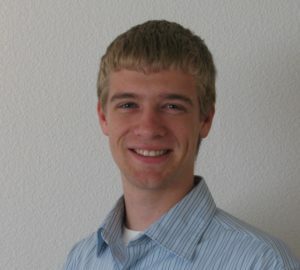 Dr. Clifford is trained as a PhD in Neural Networks and Biomedical Engineering from the University of Oxford, United Kingdom. He has an international reputation in mHealth informatics, critical care data analysis and the application of signal processing and machine learning to medicine. 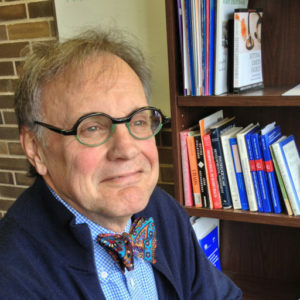 Dr. Clifford received postdoctoral research training from the Massachusetts Institute of Technology when he later became a Principal Research Scientist, and also helped found the Sleep, Circadian Rhythm and Neuroscience Institute at the University of Oxford, where he is an Honorary Professor and led one of its five themes. John Coles, Ph.D., Senior Research Scientist, CUBRC, Inc.
Dr. Coles is Senior Research Scientist and Project Manager at CUBRC Inc. where he works in the Information Exploitation Sector. Dr. Coles leads a multi-disciplinary Healthcare Informatics Team, with a focus on system integration to perform large-scale data analysis, modeling, and simulation. His work has been supported by several agencies including the U.S. National Science Foundation (NSF) and Department of Homeland Security (DHS). Dr. Coles is also leading an exploratory analysis of how The Center for Discovery’s data can be used to better understand and improve patient outcomes. Dr. Ferguson holds a B.A. in Psychology from the University of North Texas and a M.A. in Clinical Psychology (Neuropsychology and Applied Behavior Analysis specializations) from Middle Tennessee State University. He is currently studying the association between immune, endocrine, and psychophysiological markers of stress and gastrointestinal disorders in those with autism spectrum disorder. Dr. Ferguson is also leading the psychophysiological biomarker assessment for predictors of responses to medications, and also the relationship to aberrant behaviors. Dr. Katz is a Senior Instructor and licensed psychologist in the Department of Pediatrics at the University of Colorado School of Medicine. 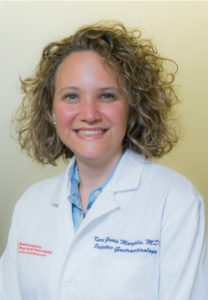 She provides assessment and treatment for children and families through her work at the Autism and Developmental Disabilities Clinic at JFK Partners and at the Child Development Unit at the Children’s Hospital. Dr. Katz is involved in the Autism Treatment Network (ATN), a network of collaborative clinical teams that provides ongoing care to children and families at sites across the United States and Canada. She co-founded and co-leads a sleep clinic for children with autism at the Child Development Unit. Dr. Lollar is the Director, OHSU University Center for Excellence in Developmental Disabilities and Associate Director of CDRC for Academic Affairs in January 2010. He also has a faculty appointment in OHSU’s Department of Public Health and Preventive Medicine. 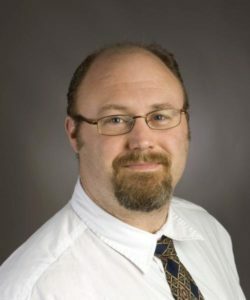 Prior to joining the team, he was a Senior Research Scientist at the National Center on Birth Defects and Developmental Disabilities at the Centers for Disease Control and Prevention (CDC) in Atlanta, Georgia. Dr. Lollar is a nationally recognized expert in the areas of disability and health, and particularly in the prevention of secondary conditions and health promotion, and the development and implementation of the International Classification of Functioning, Disability, and Health (ICF). 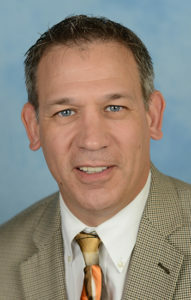 Dr. Lombardo is Associate Director for UB’s patient safety organization Empire State Patient Safety Assurance Network. In this role, he facilitates organization participation, logistics and implementation with participating sites as well as reviewing data and presenting reports on findings. Dr. Lombardo is also a member of the SUNY Global Health Institute where he brings his patient safety and research expertise to partner schools for various collaborations, including studies on medical marijuana. Additionally, Dr. Lombardo is a member of UB‘s Center for Integrated Global Biomedical Sciences. 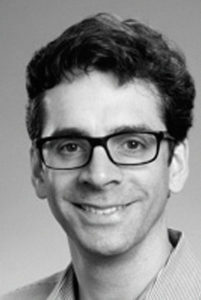 Dr. Margolis is an Associate Professor of Pediatrics at Columbia University and Pediatric Gastroenterologist at New York-Presbyterian/Columbia University Medical Center. Dr. Margolis is a physician-scientist and well-known pioneer in the clinical and translational research fields of enteric neuroscience, intestinal inflammatory disorders, brain-gut axis conditions and autism. 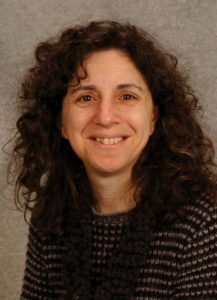 Dr. Margolis is a lead researcher on GI issues at The Center for Discovery where her work includes studying gut microbiome abnormalities in complex conditions. Dr. Ratey is an Associate Clinical Professor of Psychiatry at Harvard Medical School and an internationally recognized expert in Neuropsychiatry. He has published more than 60 peer-reviewed articles, and 11 books published in 17 languages, including the groundbreaking ADD-ADHD Driven to Distraction series with Ned Hallowell, MD. With the publication of Spark: The Revolutionary New Science of Exercise and the Brain, Dr. Ratey has established himself as one of the world’s foremost authorities on the brain-fitness connection. 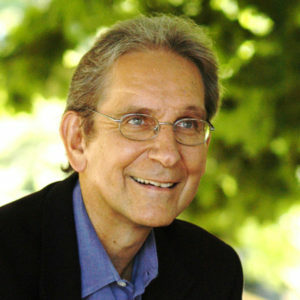 Dr. Rechtschaffen is cofounder of the Omega Institute and creator and director and visionary of Blue Spirit Costa Rica in Nosara. Dr. Rechtschaffen is also a widely recognized holistic physician who lectures on health, wellness, nutrition, longevity, and time. 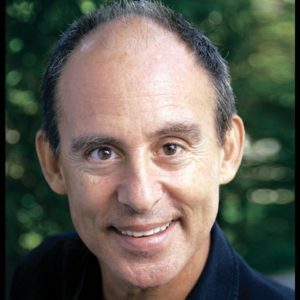 For decades, he has been involved in developing communities that model sustainable and spiritual dimensions of living a more wholesome and authentic lifestyle. He is a coauthor of Vitality and Wellness and author of Timeshifting, a book that focuses on one’s relationship to time and stress amidst the quickening pace of modern life. Dr. Simeonsson is Professor and Chair of the Psychology Department at the University of North Carolina Chapel Hill. Dr. Simeonsson holds appointments as a research professor of psychology and fellow at the Frank Porter Graham Child Development Institute. His academic preparation and professional background reflect the intersection of child development, special education and public health, particularly the developmental and psychological characteristics of children and youth with chronic conditions and disabilities. Dr. Simeonsson’s research includes studies of the role of school and community environments on school participation of students, and analyses of the developmental progress of young children, with data collected from the National Early Intervention Longitudinal Study. 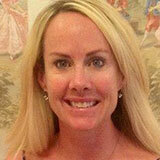 Dr. Withrow is the Assistant Professor and Dietetic Internship Coordinator at the University of Northern Colorado. She is an affiliate faculty member at Colorado State University and remains a PRN Pediatric RDN at the Colorado Children’s Hospital where she specializes in working with children with special needs and their families. 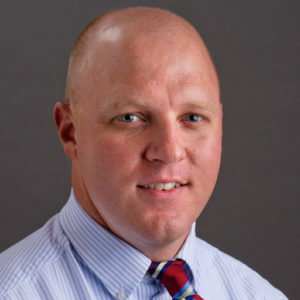 Dr. Withrow’s research interests are in dietary habits, food selectivity, nutritional risk, weight status, specialized dietary interventions, and GI issues in children with an Autism Spectrum Disorder.